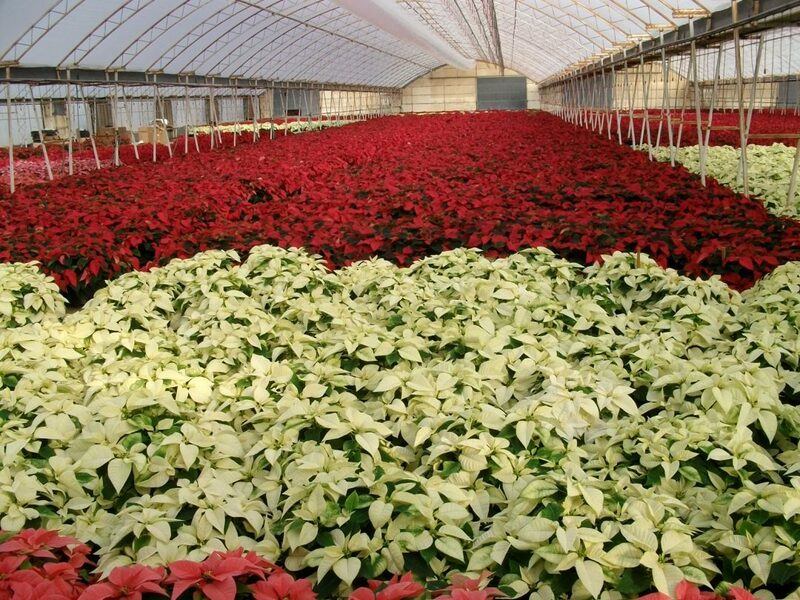 Christmas isn’t complete with out a few Poinsettias! 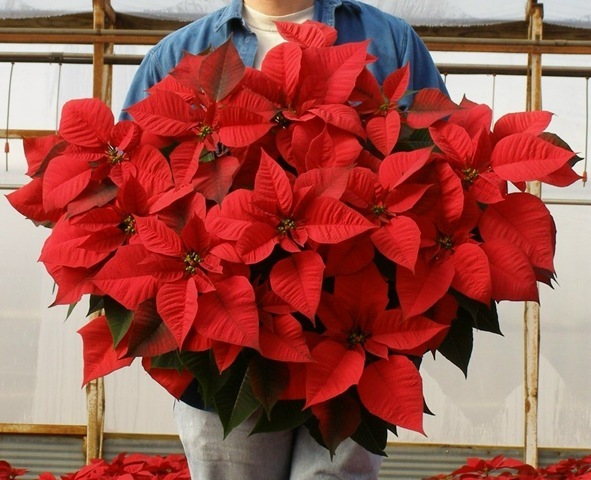 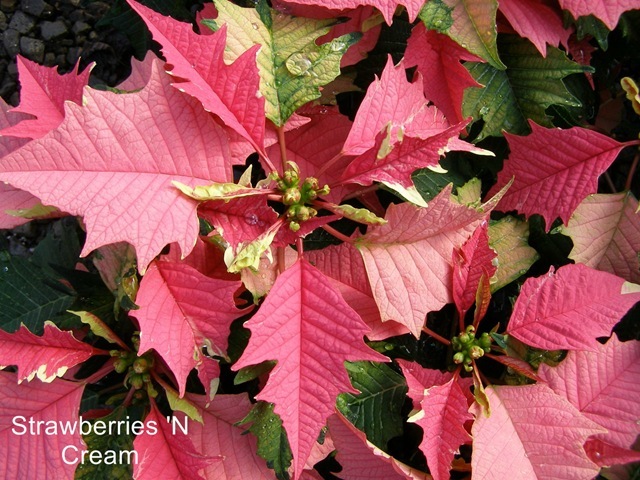 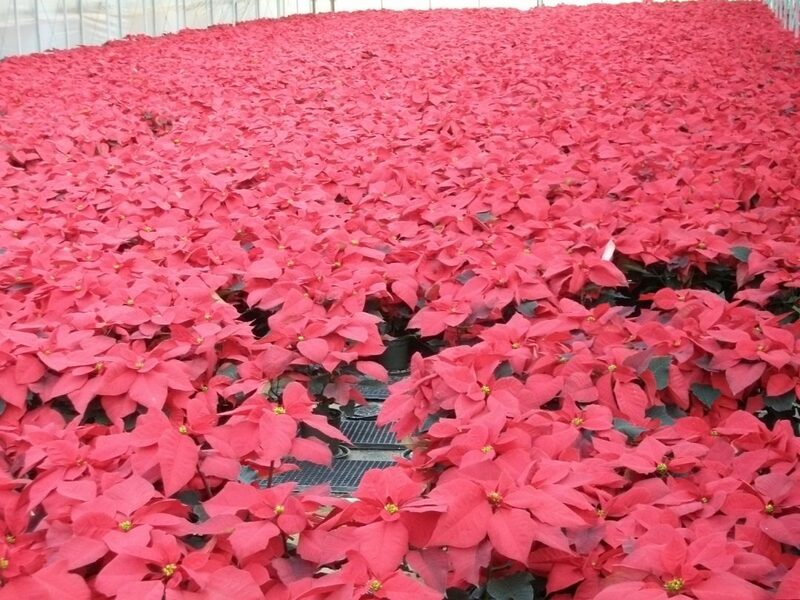 Most people envision the traditional red poinsettia, but now days there are far more choices for each individual taste and style. 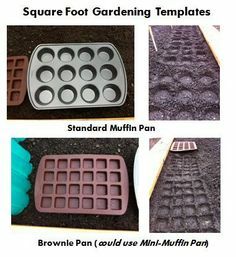 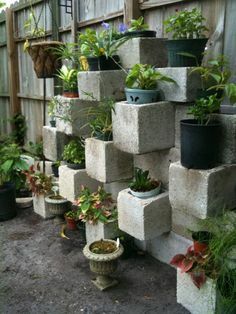 The choices range from several different colors to unique shapes and a variety of sizes as well as different combinations. 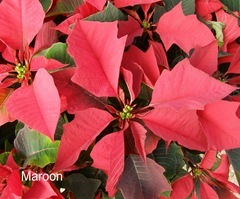 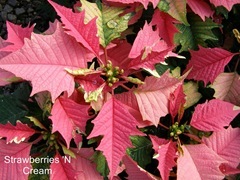 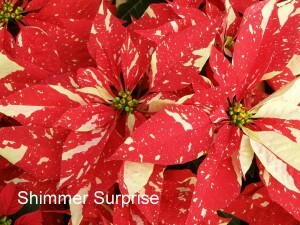 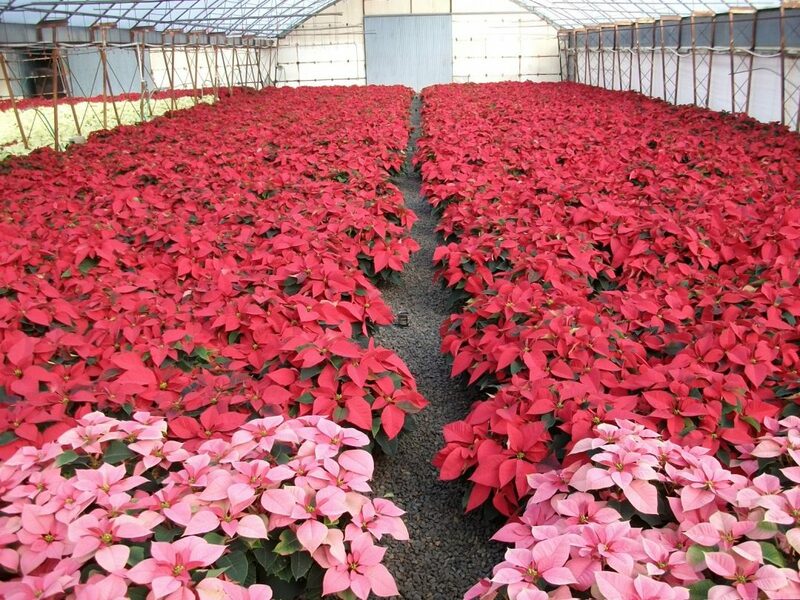 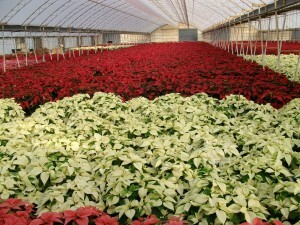 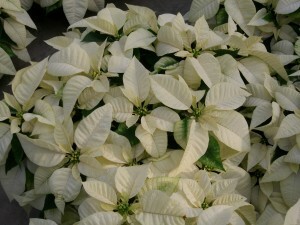 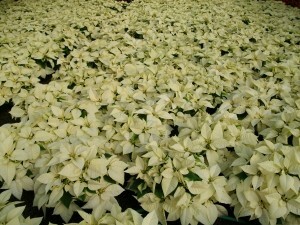 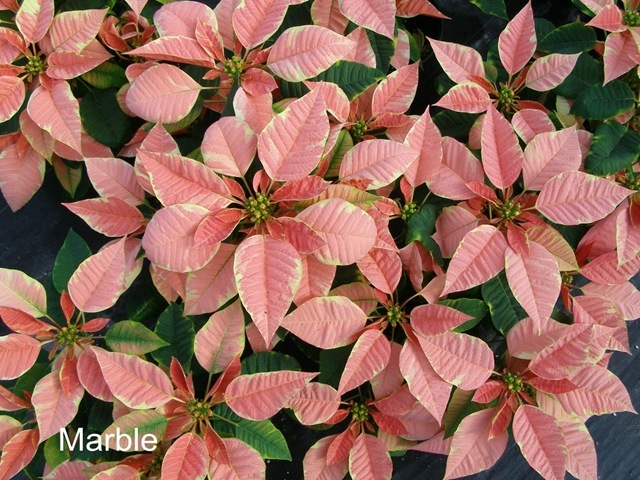 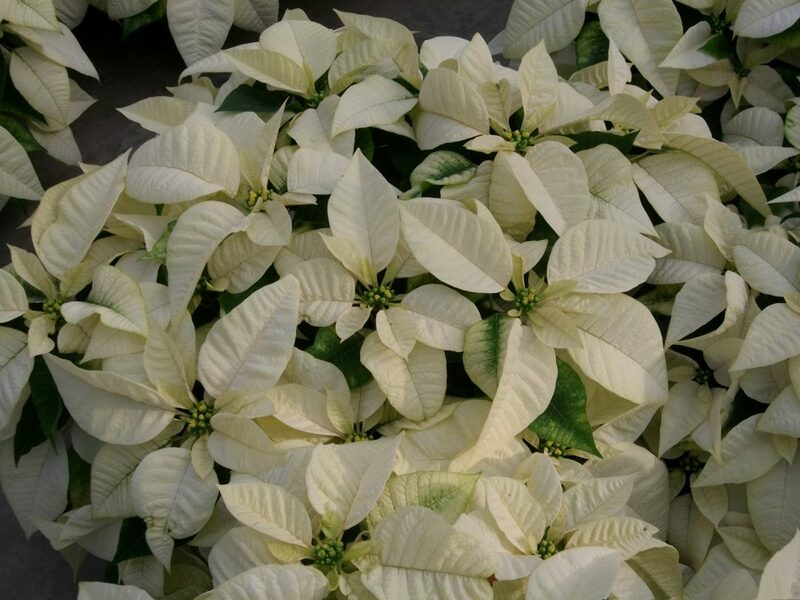 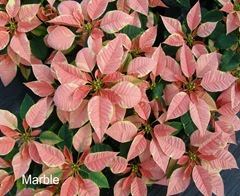 Description: Poinsettias are tropical plants originating in Central America. 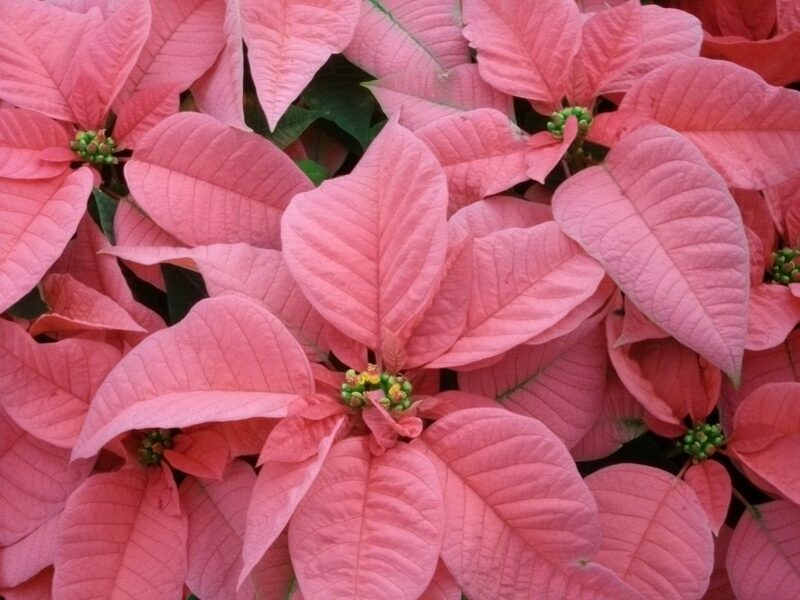 They have large colorful bracts which many mistake for their blooms, The blooms are actually the small yellow berry-like buds found in the middle of the bracts. 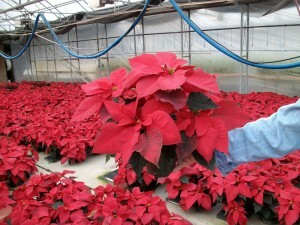 Sturdy stems support the foliage, however they are rigid and will break if handled too roughly. 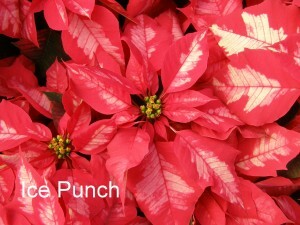 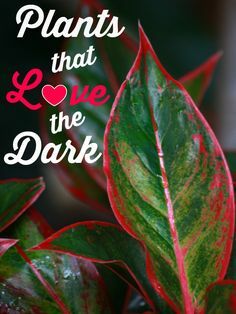 Click HERE to learn how to care for your poinsettias. 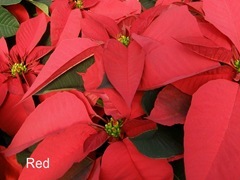 Hello Lisa and thanks for contacting us. 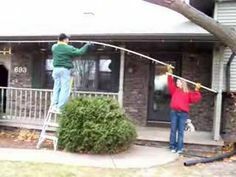 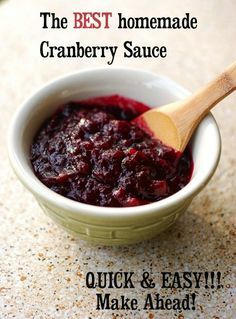 I have forwarded your information to our sales team. 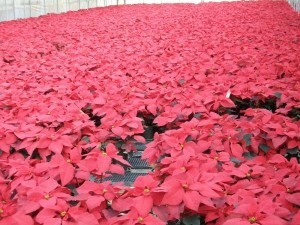 One of them should be in contact with you soon.